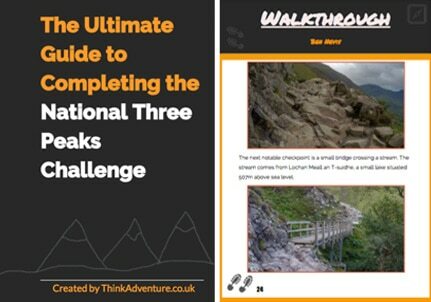 If taking on one peak just isn’t enough, why not try tackling three in one go? 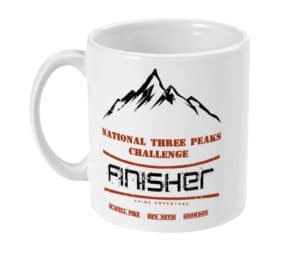 The National Three Peaks Challenge takes in the lofty heights of Scafell Pike, Mount Snowdon and Ben Nevis meaning that you’ll conquer the highest peaks of England, Wales and Scotland. If you’re looking to push yourself even further why not try it in 24 hours to make it a tougher challenge? Lost Earth Adventures’ Mountain Leaders are highly trained and are there to make sure you have the best time you possibly can. Your Mountain Leader will adapt the pace to suit your group’s ability and experience level. Most groups aim to complete the Three Peaks within 24 hours but you can take longer to complete the challenge with some groups choosing to make a long weekend of it and take three or four days to complete it while really soaking in the scenery. 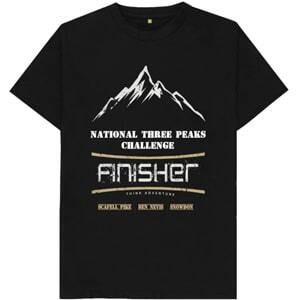 Contact Lost Earth Adventures today and you’ll be taking on the National Three Peaks in no time at all.